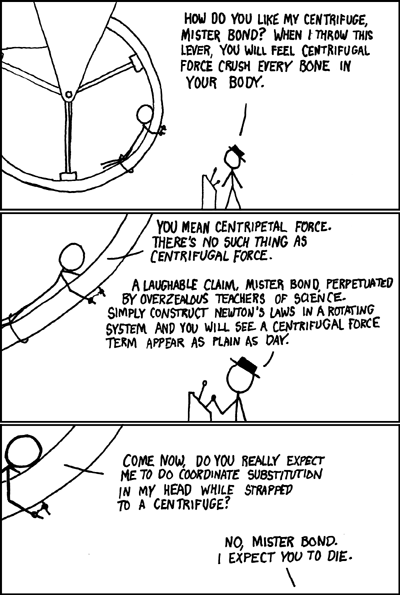 Maybe I’m a bit late, but xkcd is great. PIL is great. In less than a thousand lines one can compute the polygons from regions, assess the best possible subimage layout and create all the subimages.